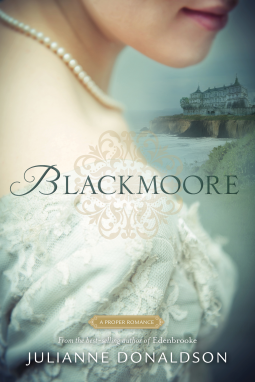 It seemed like such an innocent choice at the time, to take a different route home after a visit to the coast, but little did Hannah Shire realize what kind of path that decision would take her and her family on. When she stumbles across a car accident and seeks to help the one person involved, she is slipped a flash drive with a video containing information about an upcoming terrorist attack. Not knowing who to trust after a run in with some terrorists who had badges, she goes into hiding with her elderly mother and attempts to crack the code before it is to late. After having a chance to settle into her role as the wife of a Persian nobleman, Sarah is again called back to the court she once served in as a scribe. Intending to go with her husband for just a short trip, they are soon caught up in a plot to uncover who is trying to overthrow the king. Sent on a double mission for Darius to uncover who is behind the plot and for Sarah to serve her cousin, Nehemiah, as a scribe, the couple find that their marriage is very much like the walls of Jerusalem. Built on distrust and coming from different religious backgrounds, they must learn to work together as more than just a partnership. 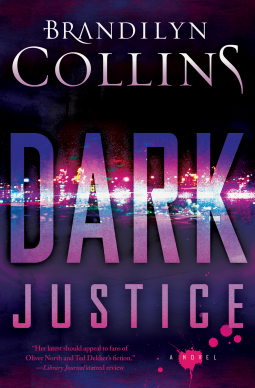 Can Darius put behind the disappointments of court life in order to fully give his heart? 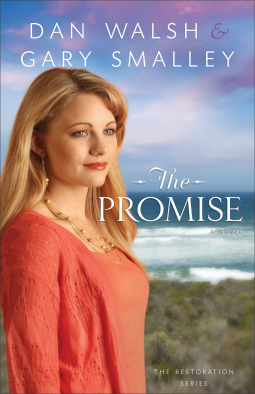 Can Sarah learn to let her God work on her husband and herself? I enjoyed the first book in this series and very much appreciated that this one had the same flavor as the first. The details are rich and it is quite easy to become attached to the characters, since Tessa Afshar makes the Old Testament come alive. Excellent! Julia Elliston's boring life is turned upside down when her mother unexpectedly dies, leaving behind disgrace and her daughter in the hands of a mysterious guardian who wishes to remain anonymous. Things become all the more weird when she is swept away from those she knows and embarks on an adventure to stay one step ahead of someone who might want her dead. And yet, who can she trust? Are her old friends safe? Should she of hastily made a deal with an older titled woman, in hopes of finding a husband to help her escape her guardian? Embroiled in her mother's mysterious past, Julia must discover who her friends are and if she can trust the God her father rejected. This book had so much potential! 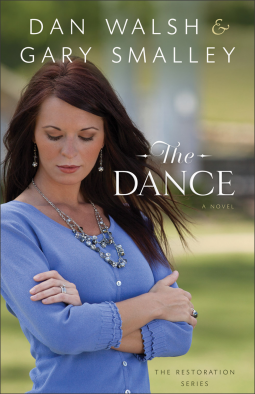 I liked the author's style of writing, but found some of the subject matter to be too sensual for Christian fiction. I thought that the story could of done without some details. I was rather disappointed in this one! This book is for those of us who take on one to many projects and have a hard time slowing down. Not only geared towards woman, but men also, this book is a great, hilarious resource packed filled with biblical wisdom on how to balance life and ministry to the glory of God. I like that it was a good reminder to take the time to listen to a friend or stay involved in your church's ministries. How, even though there needs to be a balance in your life, if you enjoy taking on multiple projects, there is nothing wrong with that. How God does call us, at times anyway, to live fully, crazily for Him. That there will be days when you feel a little burned out, and that is okay. Because sometimes, when we feel like we can't stretch anymore is when we really step out in faith. I received this book from booksneeze in exchange for my honest opinion. It all started with the movie "Chariots of Fire". Sabrina Rice knew at that moment two things: that she would be a runner to go on to the Olympics and that God would use that as a platform for her to tell others about Him. Years later, and Sabrina is recovering from her dreams being shattered. 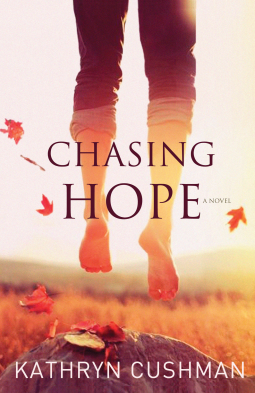 Can she find new dreams to replace the ones she thought God gave her? A powerful story of allowing God to lead, even when we don't realize that sometimes dreams are given to us in order to point us in a different direction than we originally thought. I highly recommend this one!